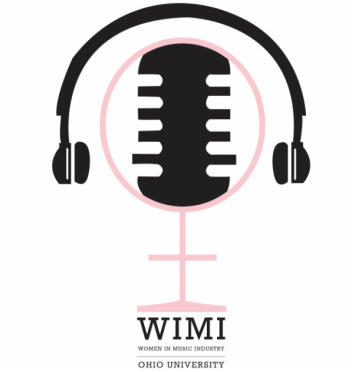 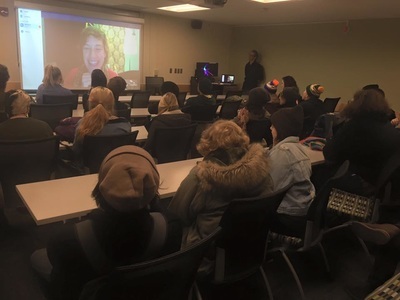 WIMI: Women In the Music Industry is a student-run organization at Ohio University which aims to empower, connect, and inspire women and non-binary students who are interested in careers in the music industry. WIMI provides opportunities to network with music industry professionals, engage in professional development, and participate in music-industry-related events, sessions, and showcases. 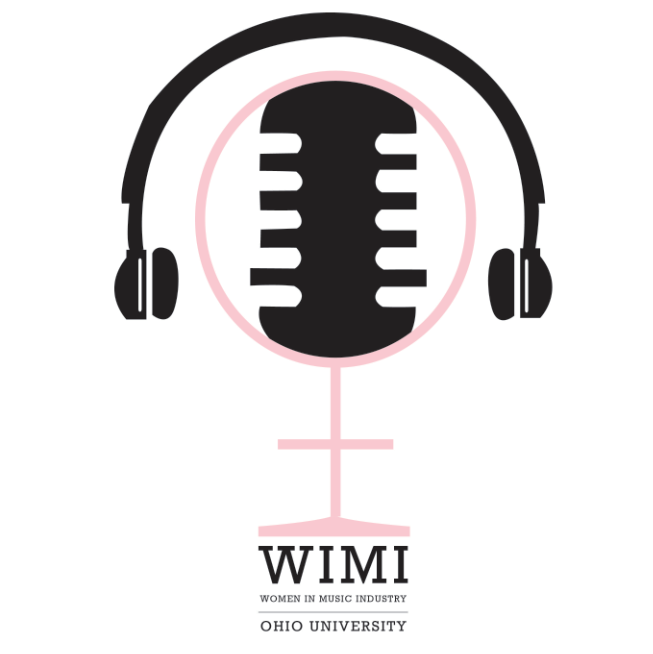 If you are interested in keeping up to date with all of the WIMI happenings, be sure to follow us on social media! 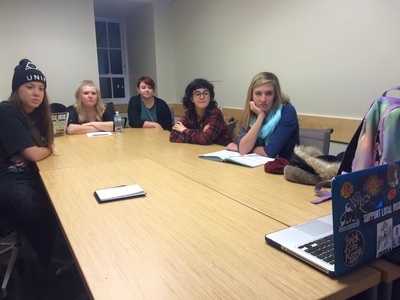 Any questions or inquiries should be directed through our email provided above.